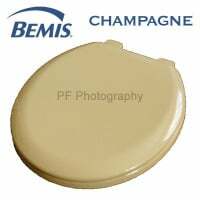 Part of the Bemis 5000 range. 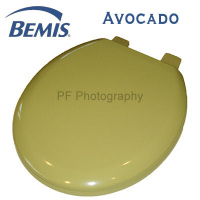 Bemis 5000 Range toilet seats are produced from moulded wood with a Thermoset surface. The production process involves mixing recycled wood flour with Thermoset material, which is then moulded to the required shape. This technique produces a hard wearing, water resistant toilet seat that won't swell or split like cheaper alternatives. 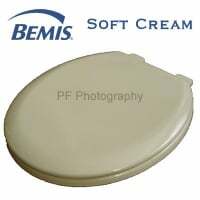 All Bemis 5000 range toilet seats are naturally anti-bacterial.